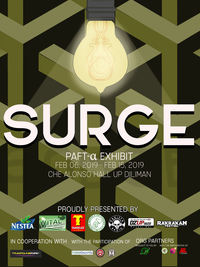 Come and see food science and technology like you've never seen before with SURGE, a PAFT-α Month Exhibit. Featuring a mini-museum with interactive exhibits that showcase the vast, wonderful world of FST, Surge promises to delight and inform. 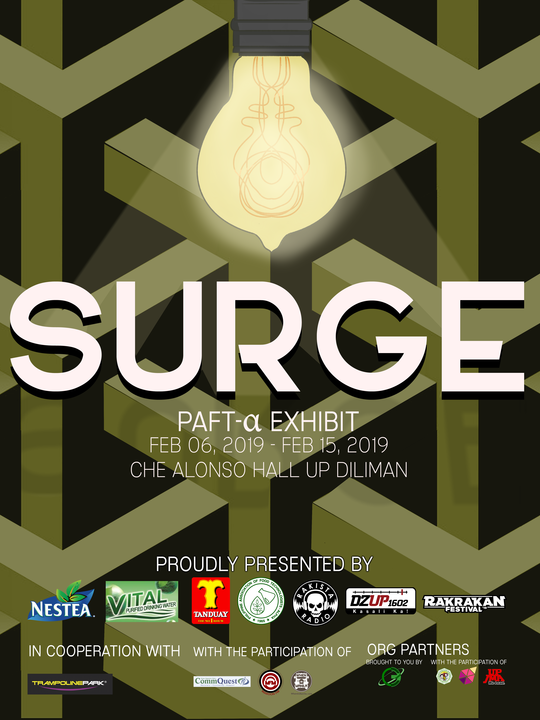 Whether you're a food tech professional or a total stranger to science, you're sure to get a boost of fun and fascination with Surge.